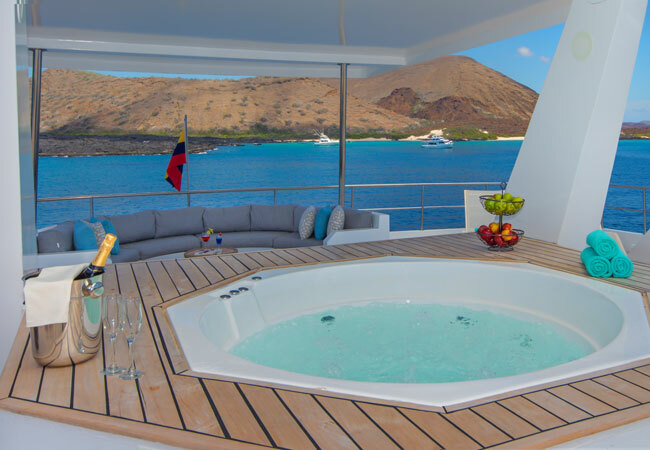 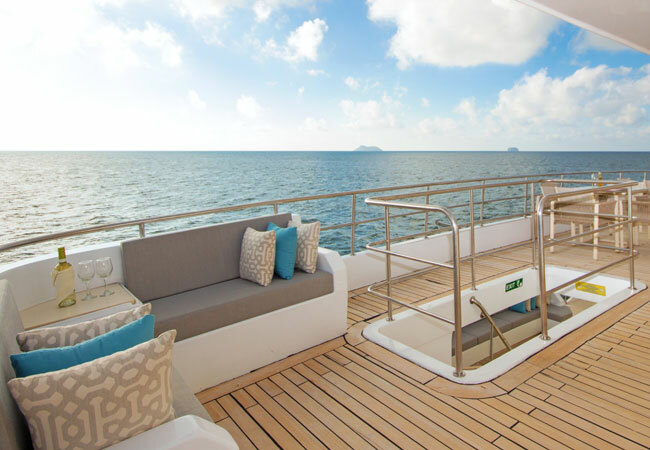 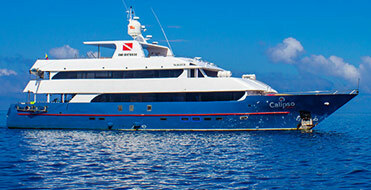 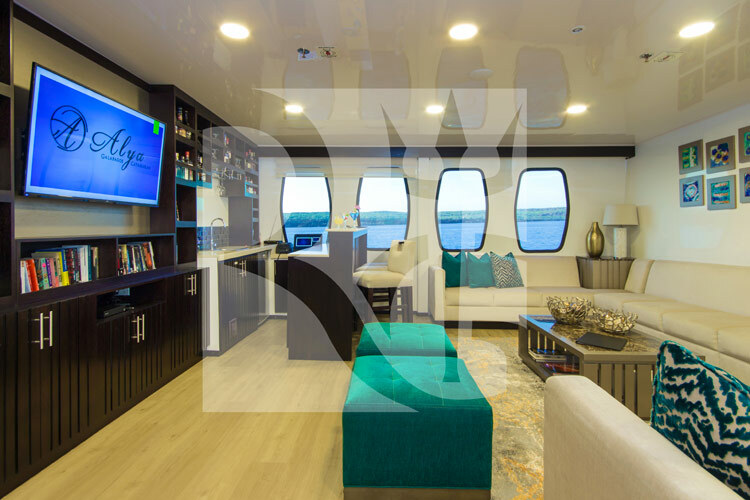 This new Catamaran has 9 comfortable cabins, 8 of them with private balcony. 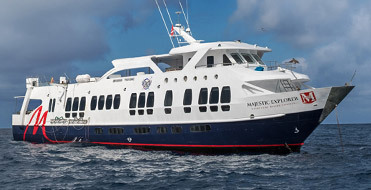 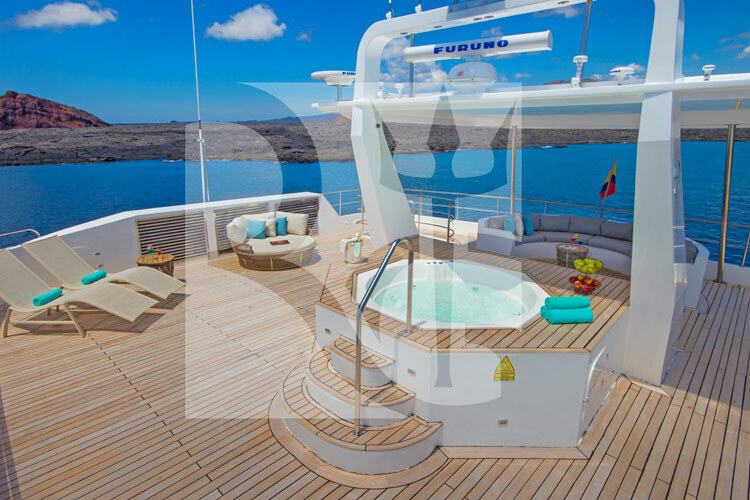 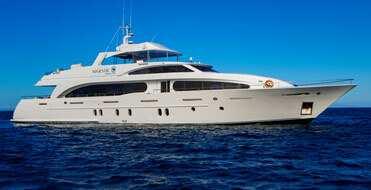 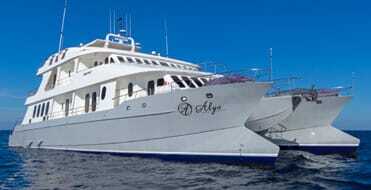 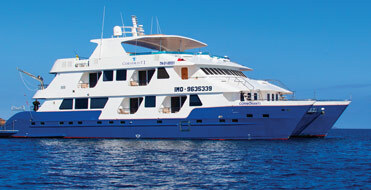 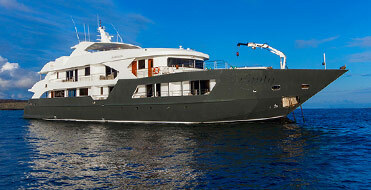 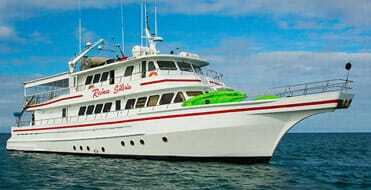 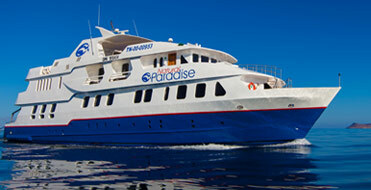 4 cabins in the upper deck and 5 in the main deck, all the beds can be double or twin. 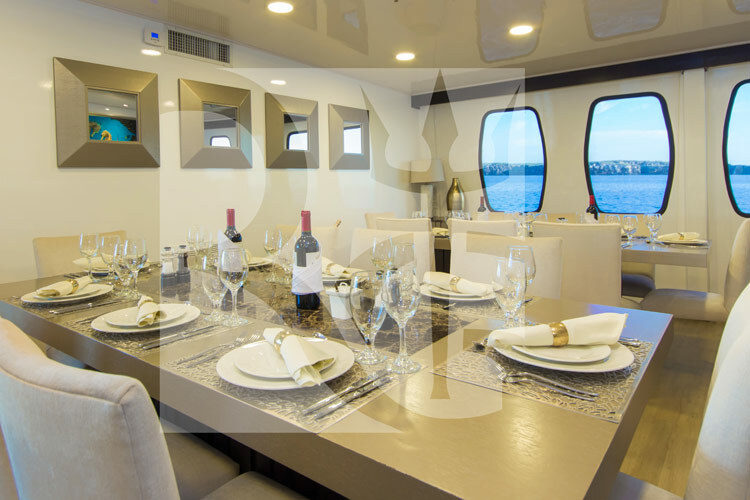 Private facilities in each cabin: private bathrooms, cold/hot water; air conditioned, hair dryer, telephone for internal communication on board, safe box, and high speaker.